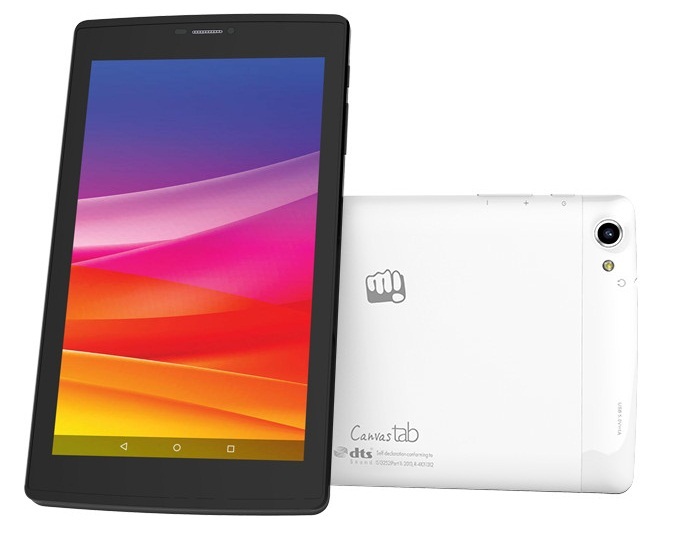 Micromax has officially launched a new tablet in the Canvas Series as all new Canvas Tab P702 goes official. Coming out with 7 inch HD display with IPS technology it gets the power of quad core with Mediatek processor and runs on Android 5.1 Lollipop. Micromax Canvas Tab P702 gets 5 mega pixel rear camera and 2 mega pixel front facing camera with dual SIM capabilities and 3000 mAh battery coupled with 2 Gigs of RAM. 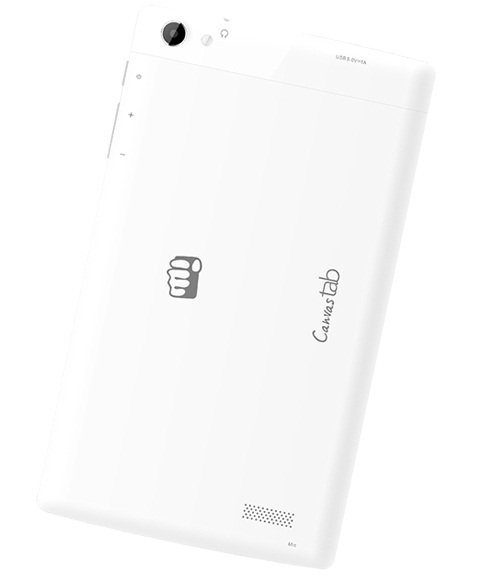 Micromax Canvas Tab P702 is priced at Rs 7,999 and available in Black and White color options from Snapdeal.com.